It was great photographing this couple. They weren’t 100% sure where they wanted to shoot their engagement photos as they liked the city as well as a natural surrounding so we suggested one of our favourite places that we know would be a great fit. 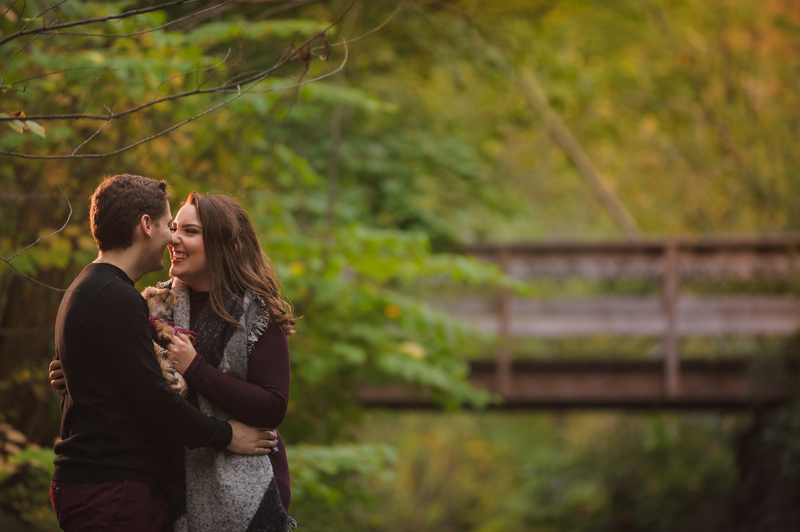 We had a great engagement shoot with Dana and Steven so we knew their wedding was going to be amazing! Kelly and Alex got engaged under the stars and wanted their engagement shoot to reflect that. 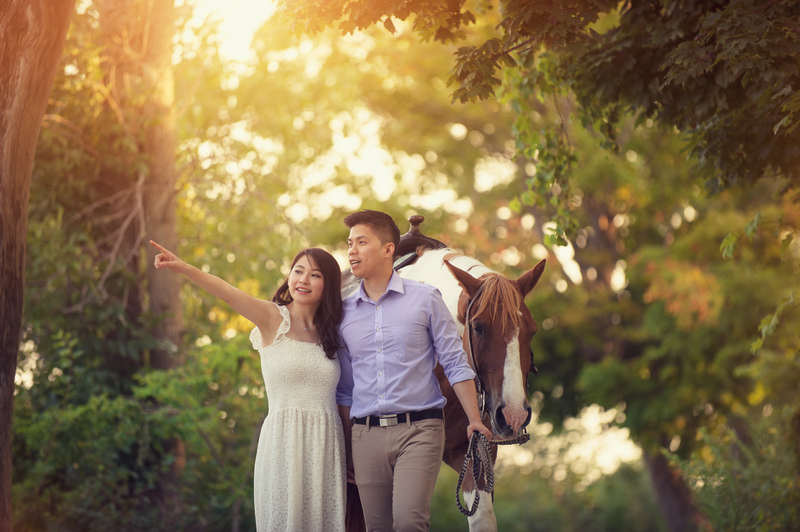 What an experience getting to shoot a wonderful couple with a couple horses. First off the people at HorsePlay Niagara were absolutely wonderful, extremely helpful and had beautiful horses.